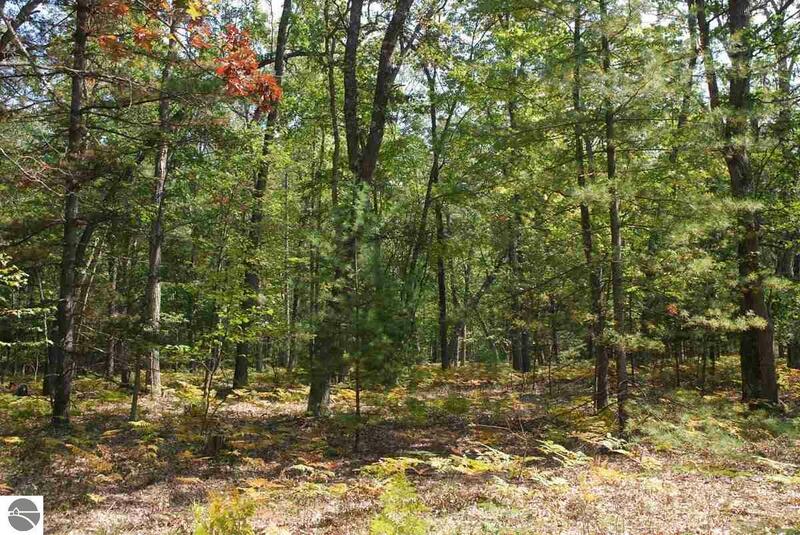 Nicely wooded lot located at Lakewood Shores in Oscoda. Ownership includes use of all Lakewood Shores amenities. Private Lake Huron Beach front, private Cedar Lake beach front, tennis courts, and much more. See www.lakewoodshorespoa.com for more details. Waterfront: Deeded Easement, Yes, 100 Ft.